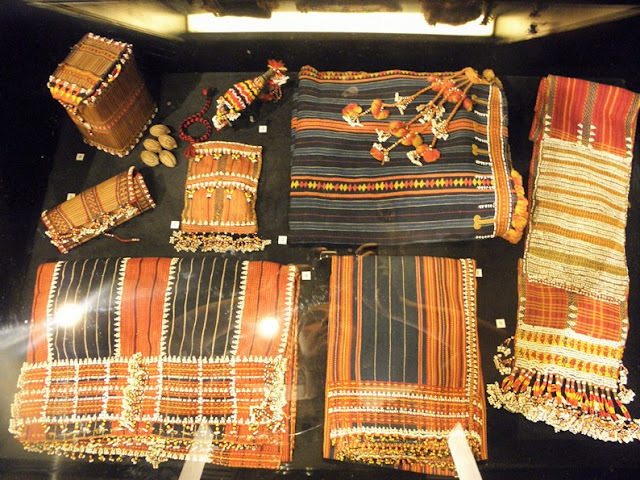 Culture evolves with the passage of time. In the manner of the scientific theory of evolution, we add and subtract to our culture and traditions depending on the prevailing situations of the current age. 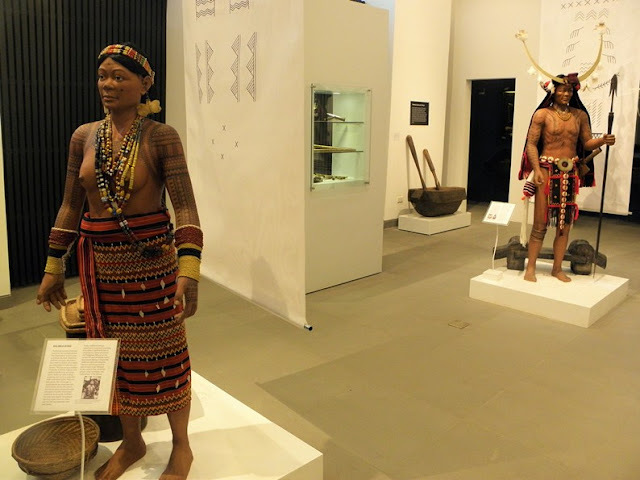 With that said, the Cordilleran culture of today is vastly different from the prevailing culture 10 years, 50 years, 150 years, or 200 years ago. 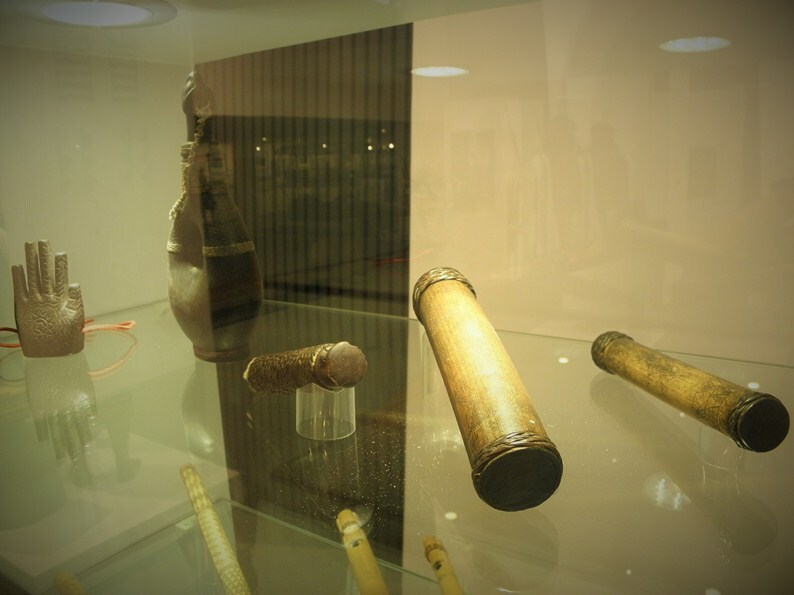 There are activities that we performed ages ago (i.e. 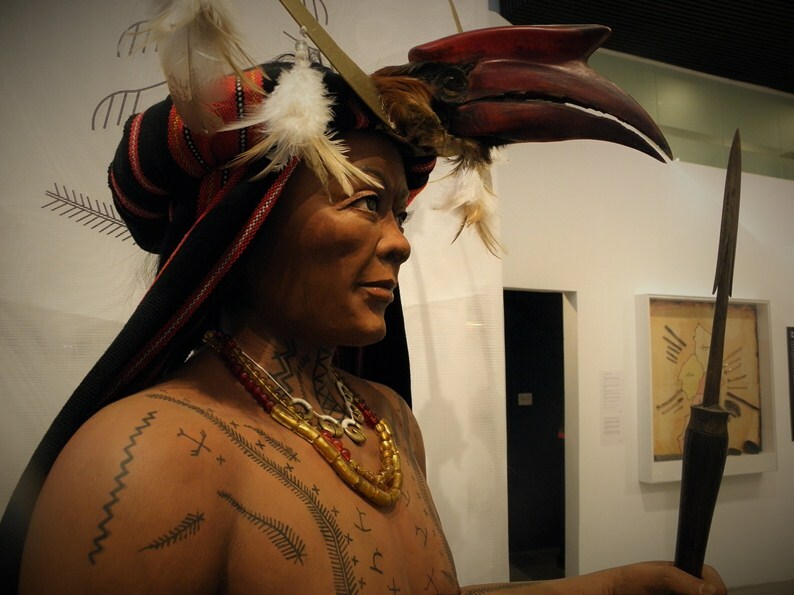 headhunting) that's virtually non-existent today. 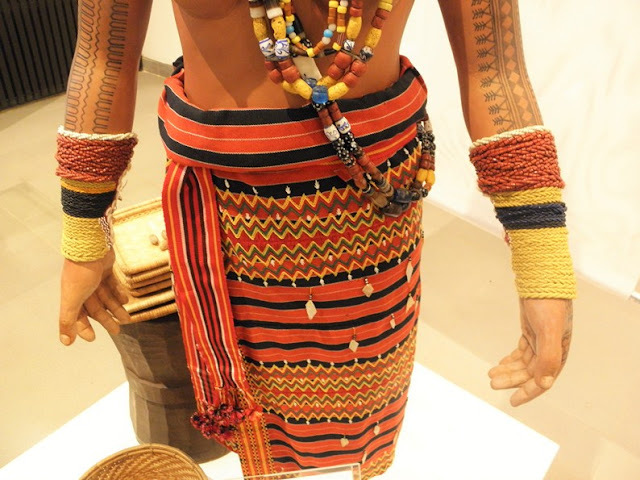 The pieces of clothing that our ancestors wore on a daily basis are now semi-permanent inhabitants of our "bauls", taken out and worn only during certain occasions. 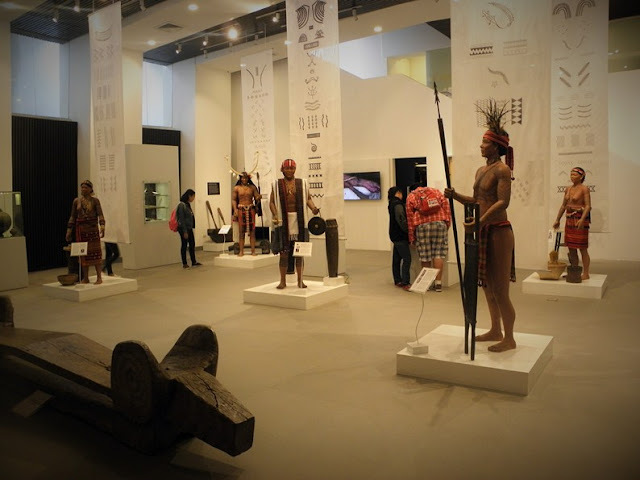 For someone like me and others who were born in a time wherein the Cordillera people's cultural assimilation with that of outside cultures has long been completed, our best chance in learning about what our culture looked and felt like in another time is through the works of artists, researchers, and academics. 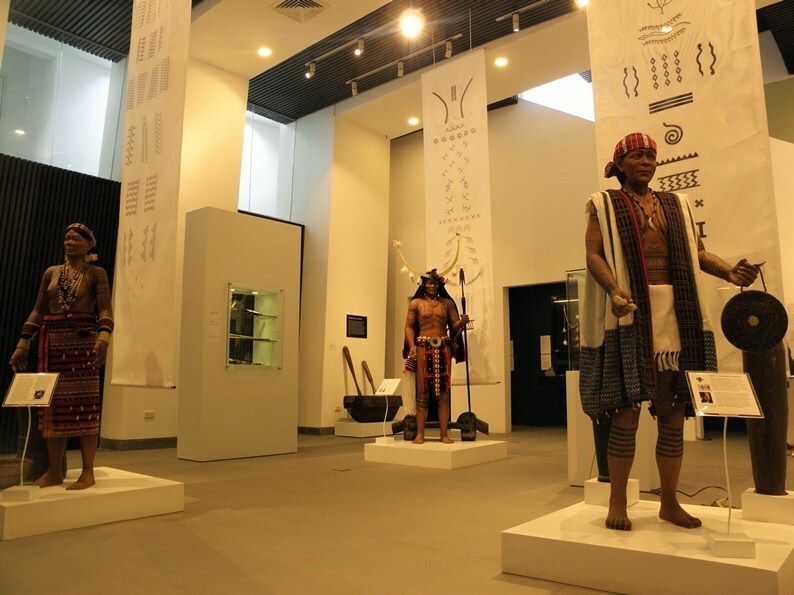 These are people who made it their mission to study and record Cordilleran culture and history. 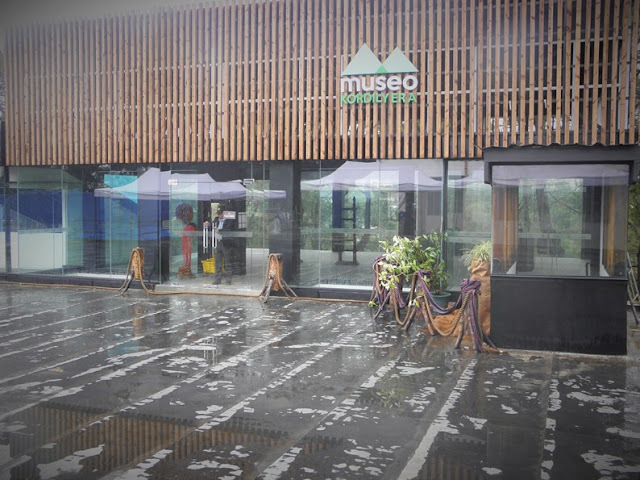 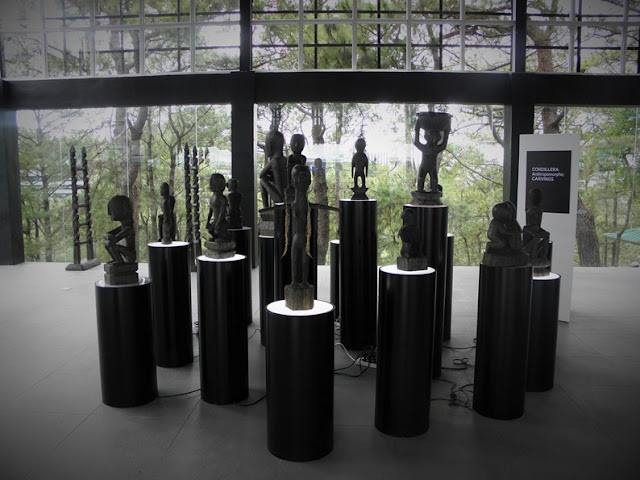 This brings us to the recent opening of Museo Kordilyera inside University of the Philippines (Baguio). 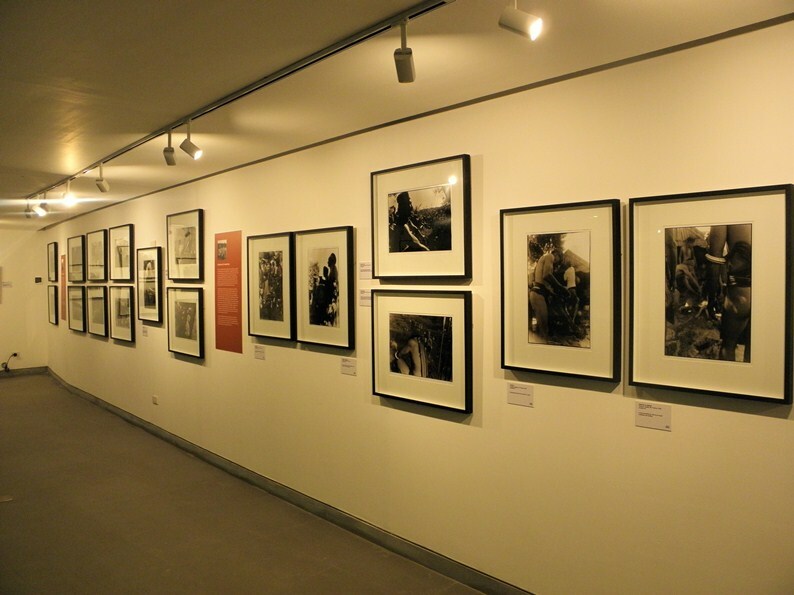 Categorized as an ethnographic museum, it "conserves, displays, and contextualizes items relevant to the field of ethnography which is the systematic study of people and cultures." 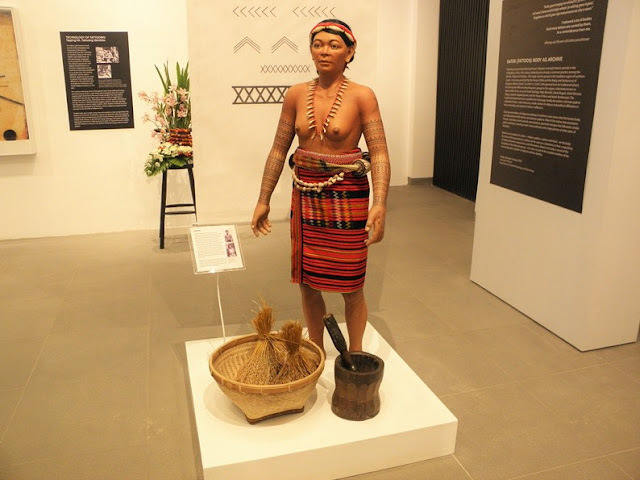 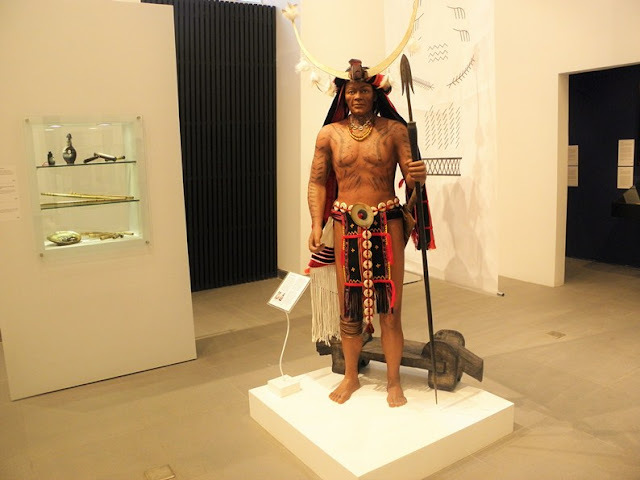 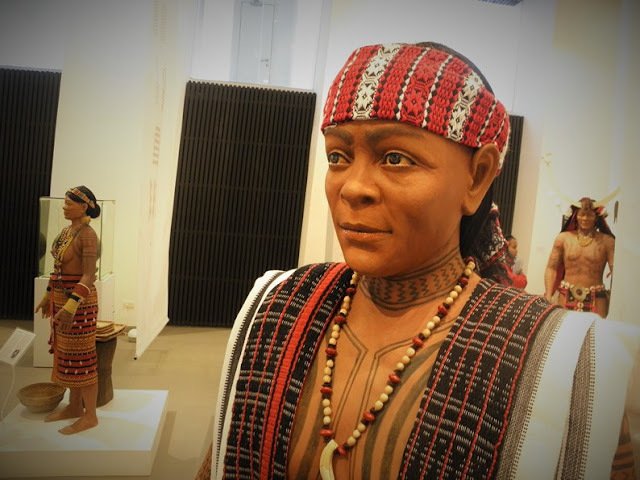 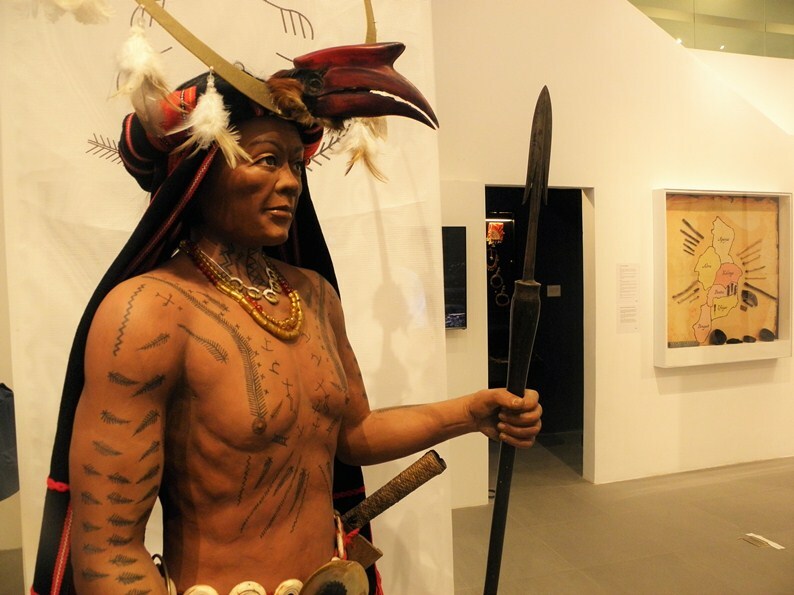 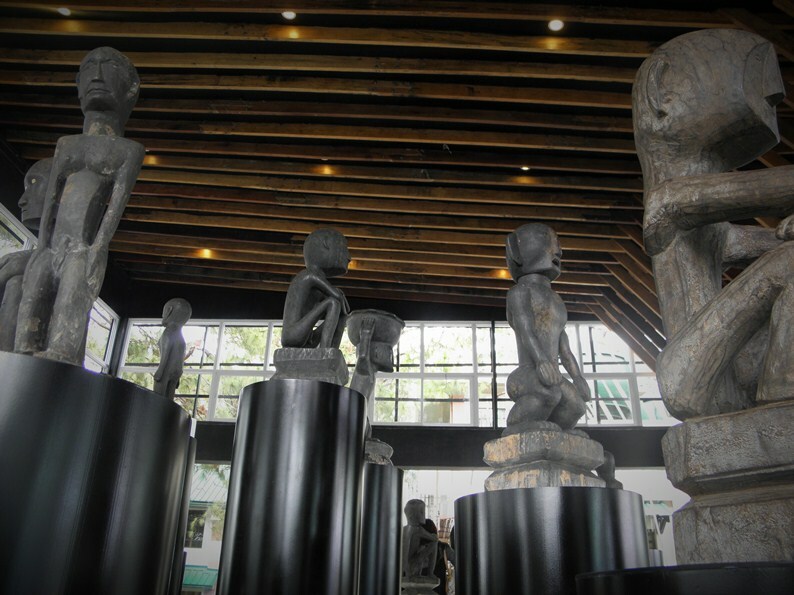 It's apt that the museum's inaugural exhibits feature mostly visual items of Cordilleran culture: tattoos, photographs of various rituals, clothing, trinkets, weapons, and furniture. 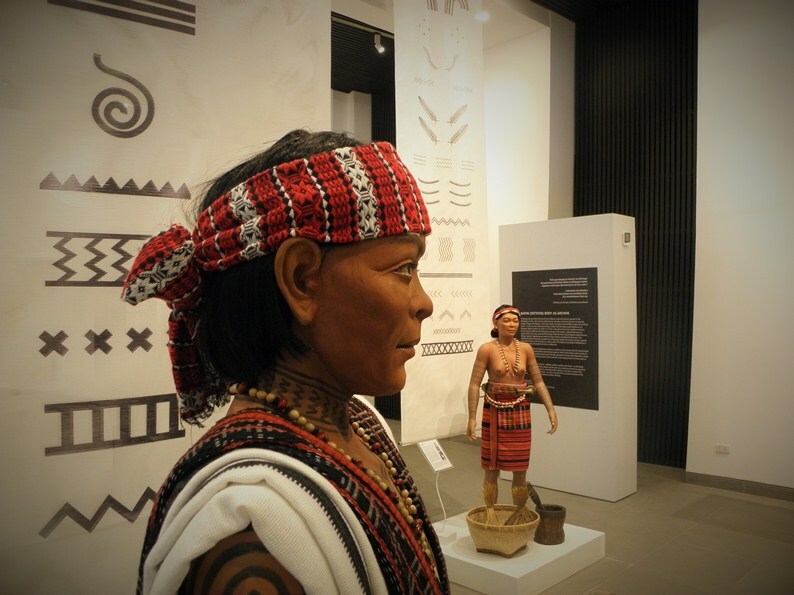 Even the most avid student of Cordilleran culture will find something new in the beautiful displays. 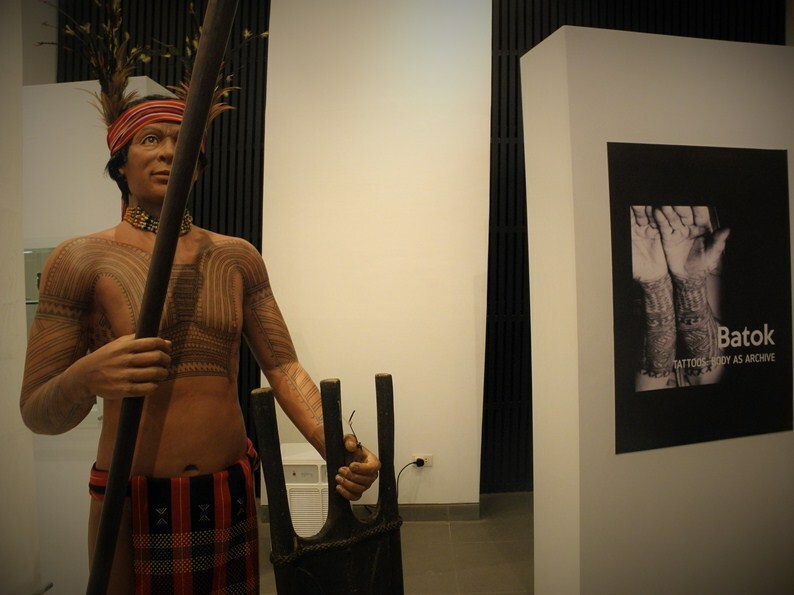 The academics credited with the exhibits are Dr. Analyn Salvador-Amores, Roland Rabang, and Jules de Raedt. These were curated by Professor Emeritus Delfin Tolentino, Jr., Prof. Victoria Diaz, archivist Cristina Villanueva and Dr. Salvador-Amores. Some of the items on display came from various sources including the BenCab Museum, Saint Louis University Museum, Diocese of Baguio Museum, and the UP Baguio Library and Archives. 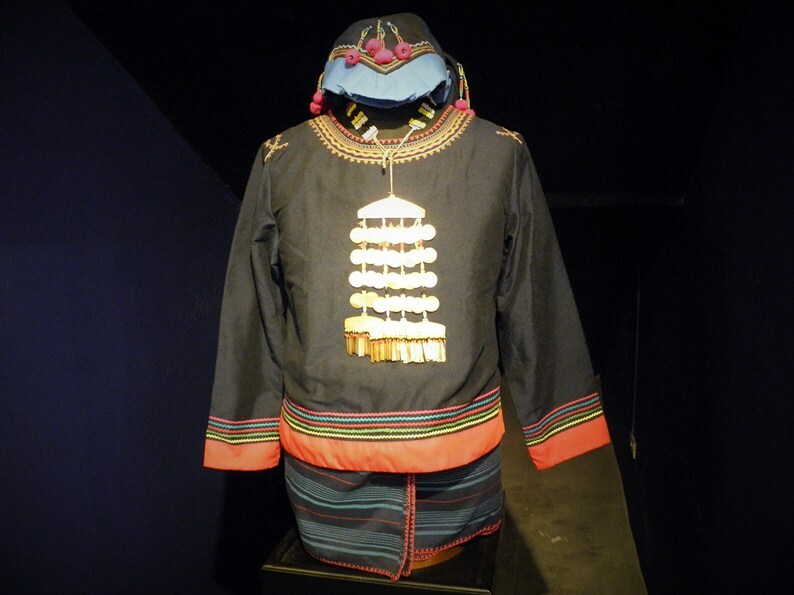 According to the museum's Facebook page, their mission is to "cultivate an understanding of and respect for the identity and culture of the indigenous peoples of the Cordillera and Northern Luzon as an integral part of the evolving Filipino culture." 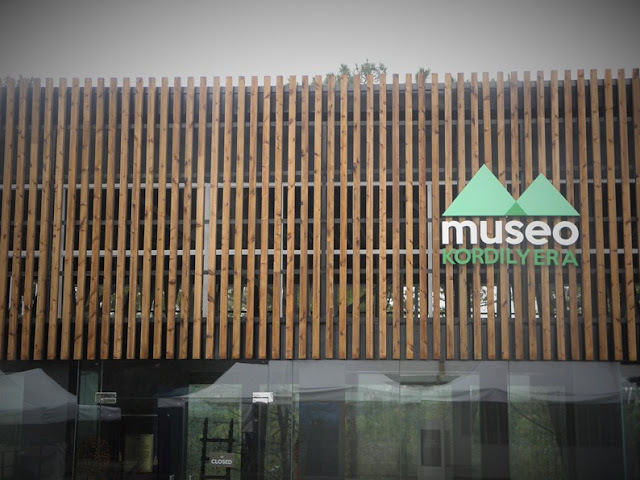 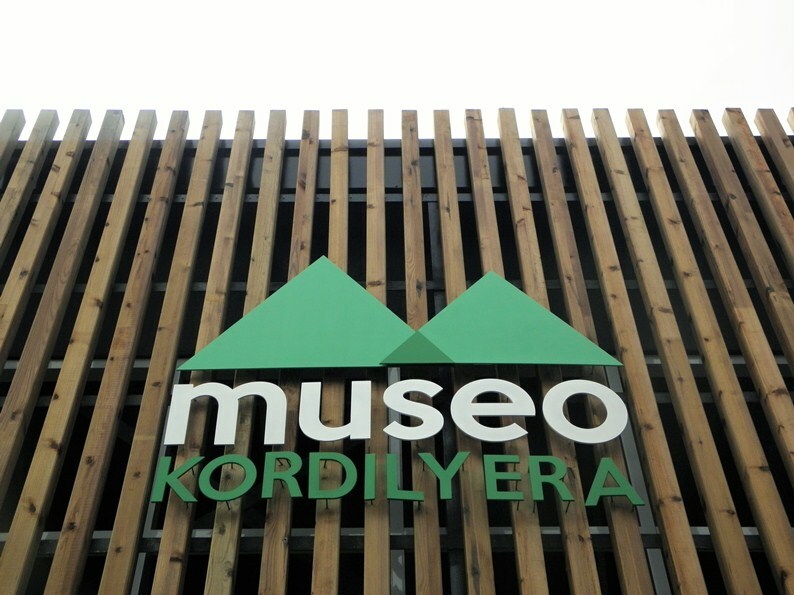 Museo Kordilyera is open from 9:00 in the morning to 5:00 in the afternoon. 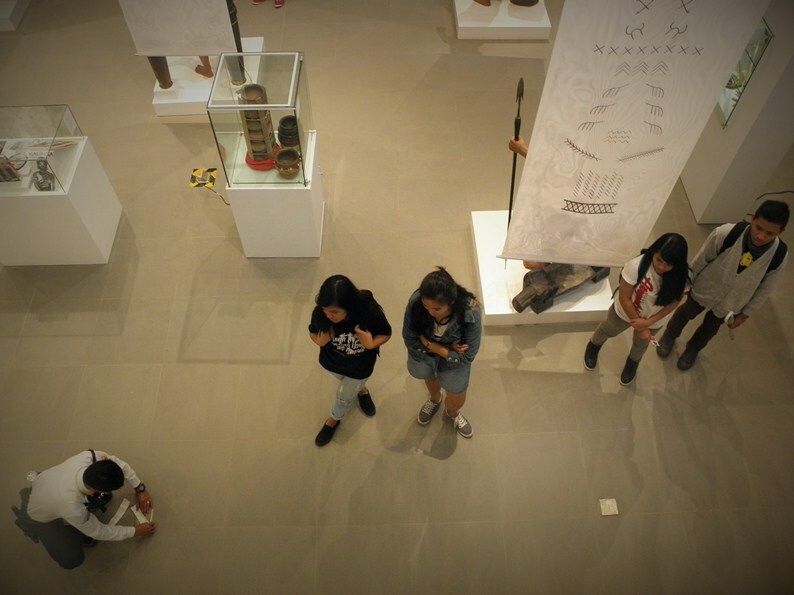 There's an entrance fee of 25 pesos for non-UP students and 50 pesos for non-UP adults. 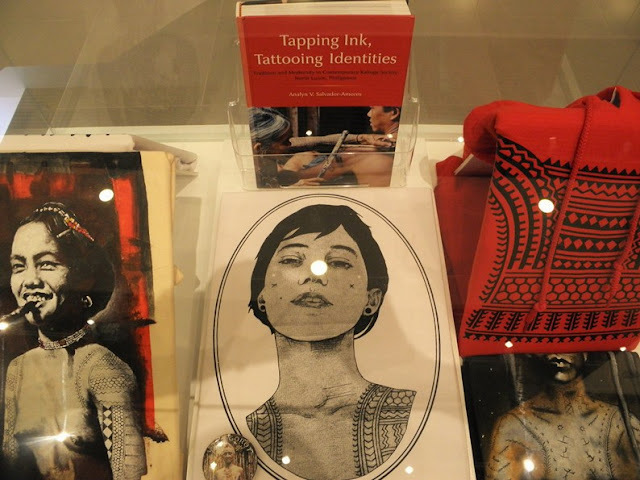 The museum also has a gift shop where you can purchase books, magazines, post cards, t-shirts, and mugs.